With the last weeks of summer upon us, it is the perfect time for outdoor dinners and nights by the fire pit. 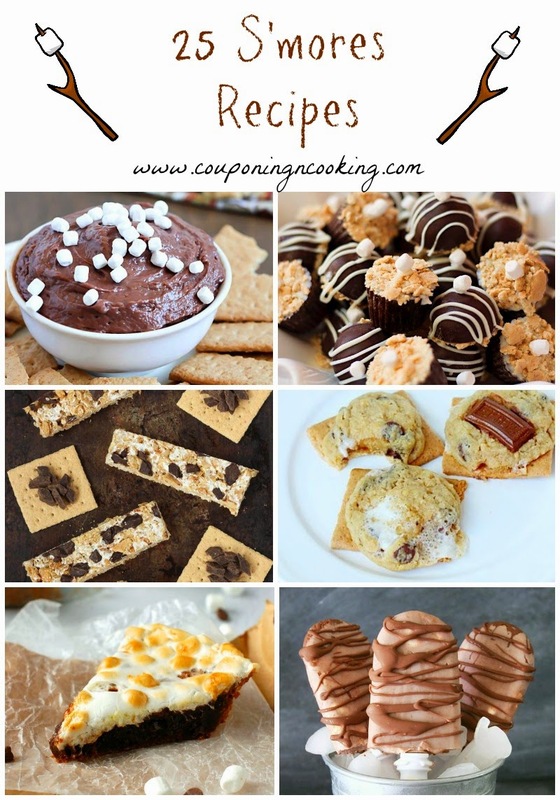 In case you are craving S'mores but don't have the time or the desire to head outside for our dessert, here are 25 S'more inspired desserts to help you enjoy their gooey, goodness year round. Many of these recipes and photos are not my own. If you would like to see, pin or share a specific recipe please click the image to go to the original site. If you want to pin the whole collection then please pin the collage image above! 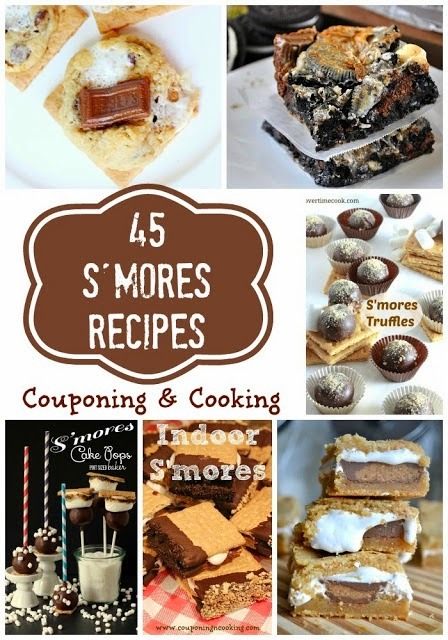 For way more, check out my S'more of Everything Pinterest board too!